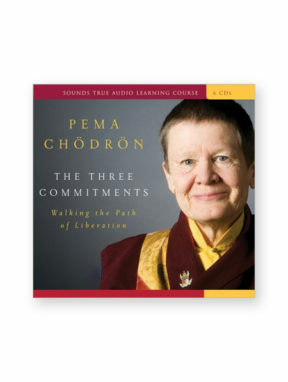 The teachings in these sessions are not about perfection or unrealistic standards. 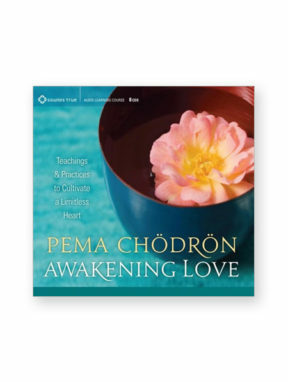 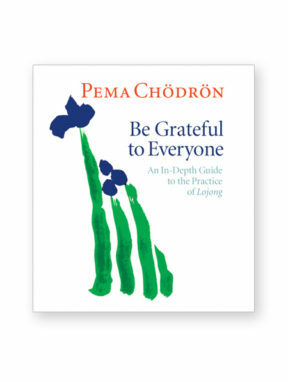 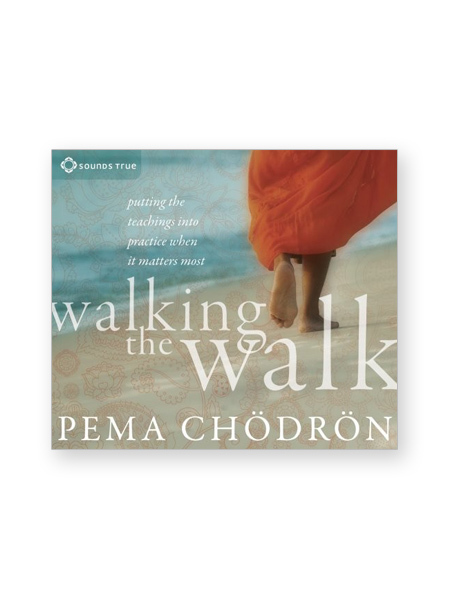 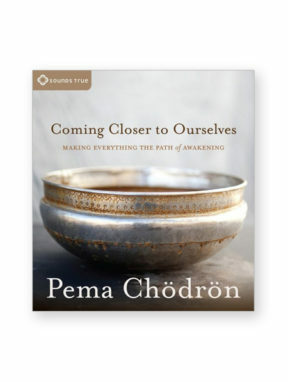 “Baby steps are okay when learning to walk the walk,” explains Pema. 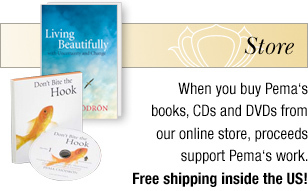 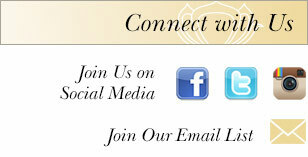 No matter the situation you find yourself in, here is a program for remaining true to the values we seek to live by, and staying open to the kindness and love that is always available to support us.